Our creative experiences were developed by our team and inspired by traditional techniques. We bring a modern approach and a lot of willingness to teach. No previous experience is required, the most important thing is to have fun! Each experience lasts for 3hours, we have a minimum of 2 participants and it costs € 25/person. Children up to 11 years can participate for € 15, when accompanied by 2 paying adults. Ceramic figurines have a long tradition in Portugal, especially in the areas where traditional pottery is common. It is a spontaneous form of popular artistic expression, depicting everyday life. Using various modeling techniques, you will create fun clay figures. You can take your small sculptures home or leave them in the studio to be put in the kiln. The price includes firing in the kiln. The potter's wheel has lost none of its charm and fascination since it was invented about 3000 years ago. Working with it to produce small bowls is the challenge of this creative experience, learn to focus, center and pull through the clay and yourself under our guidance. 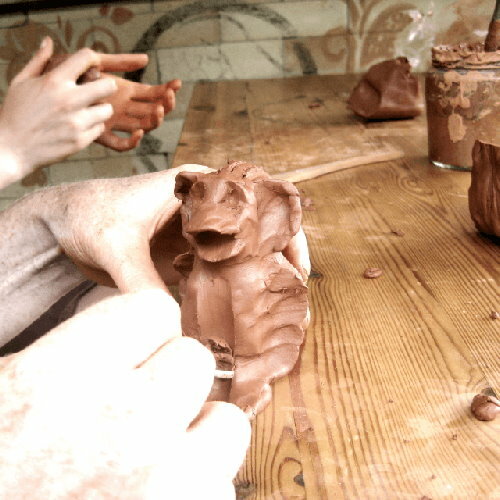 In the end, you can take the pieces home or leave them in the atelier to be fired in the ceramic oven. Staying at Cerdeira is inspiring! You need a little notebook for your notes, poetry and drawings. Here you can learn to do it by hand and to your taste under our guidance. Let's learn the traditional and Japanese technique, and some decorative ways to customize your notebook. At the end of this experiment, you will get a copy of each type of binding. This is an activity for all ages. We join you in your house and help you make homemade jam with seasonal fruit. We go through all the steps: prepare the fruit, spices or herbs, make the jam, bake everything and make cute labels. While the jam is boiling, let's make some simple cookies in the oven to sample with the jam when it's ready. The result will be a homemade jam that will take you home to enjoy with your family! There's no better way of starting to work with wood and get to know it better than through carving. Using a selection of chisels you will make your own carving, following your own design. You will be carving chestnut wood, a noble wood that grows in the Lousã hills, which grows very homogeneously. Children over the age of 6 can take part if accompanied by an adult. 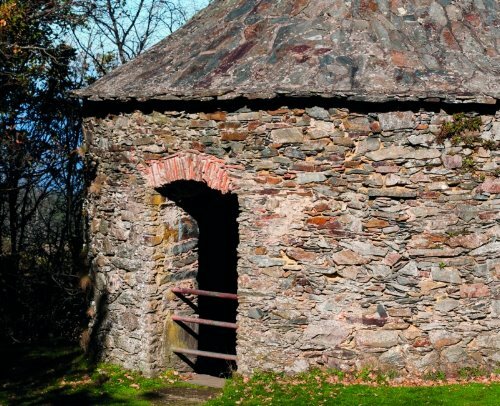 The architecture of a schist village is fascinating. No two houses are the same! We will look at the patterns and rules that govern these constructions by making a miniature schist house. 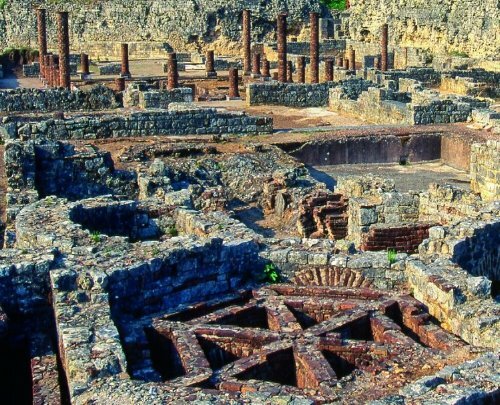 Cerdeira Village is the perfect marriage between art and nature, tradition and modernity, sport and leisure. Follow the deer during rut. Take a bicycle ride to the neighbouring villages. Dive into swimming pools and natural dams. Walk, photograph and observe. Take part in one of our courses and enjoy the experience. Get to know the surrounding area. There's an awful lot to see and enjoy both in and around the village. The hills of Lousa are perfect for outdoor activities. Adventure yourself thru walking and hiking trails. You'll find medicinal plants, aromatic herbs, chestnut trees, deer, streams and even a natural dam! We work in partnership with a local organisation and offer hiking with experienced local guides. Contact us to know the availability of guides, language and prices for groups. 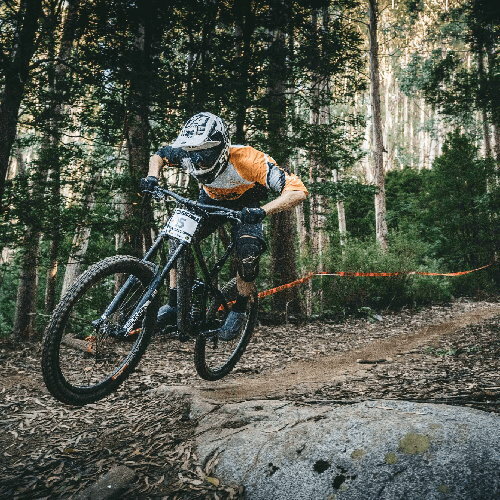 The Lousã - Aldeias do Xisto mountain bike center offers Cross Country (XC), Downhill (DH) and Enduro (EN) slopes arising from the excellent potential that the County of Lousã presents for the practices of this modalities. These mountains are a natural sports facility. The Municipality of Lousã invested with its partners, in this sport. 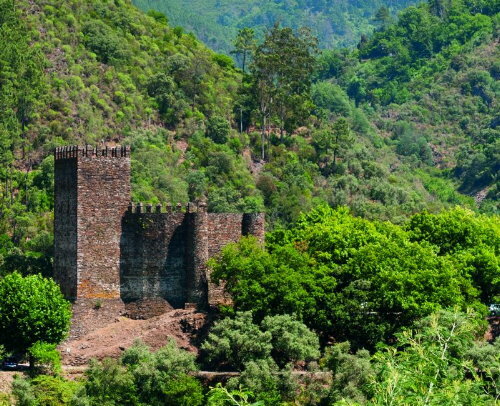 Highlighted by the recurring presence of the best athletes and brands of mountain biking equipment in the world, as well as the accomplishment of national and international mountain biking competitions, confirming Lousã as the Capital of mountain biking in Portugal. The routes have four levels of difficulty (green, blue, red and black) suitable for all types of users, from those who want to start up to the most challenging. landing site is in Vilarinho. If you are curious to know the mountains from the sky, we can help. We work with an experienced paraglider who can accompany couples or small groups. If on the other hand, you are looking for water adventures, we work with partners offering various options of kayaking, canoeing, canyoning and water-hiking. If what you are looking for is something completely different like paintball, archery, abseiling, slide or climbing, let us know. 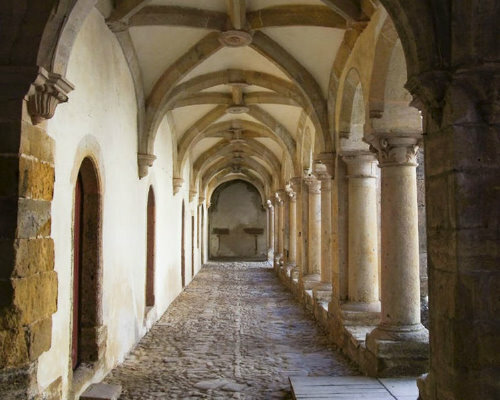 Cerdeira is right in the center of Portugal, in the district of Coimbra, in the Lousã mountains. Explore the region with our unique itineraries created especially for you. You can download the road trip itineraries free of charge or purchase the printed version upon arrival (2,50 EUR/guide or 15,00 EUR for the collection).